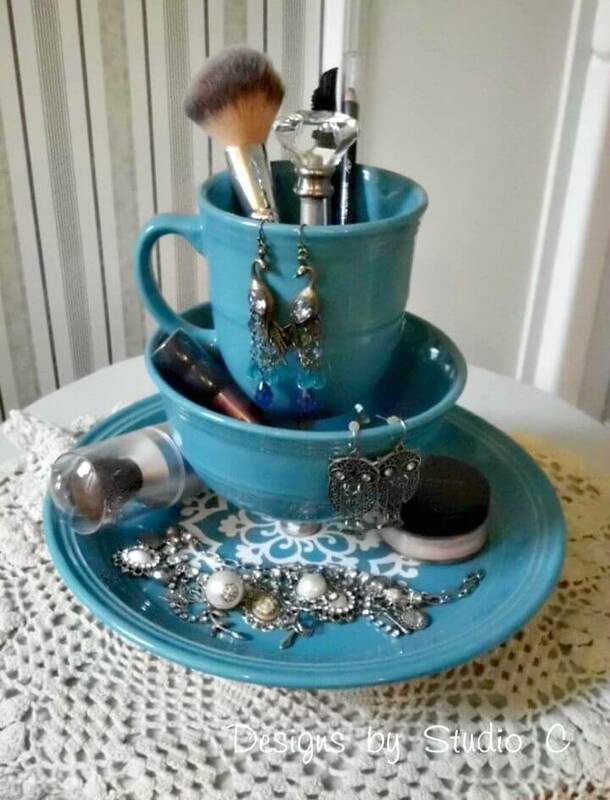 In this modern era of fashion, we love to wear different styles and personalities to look unique everyday! 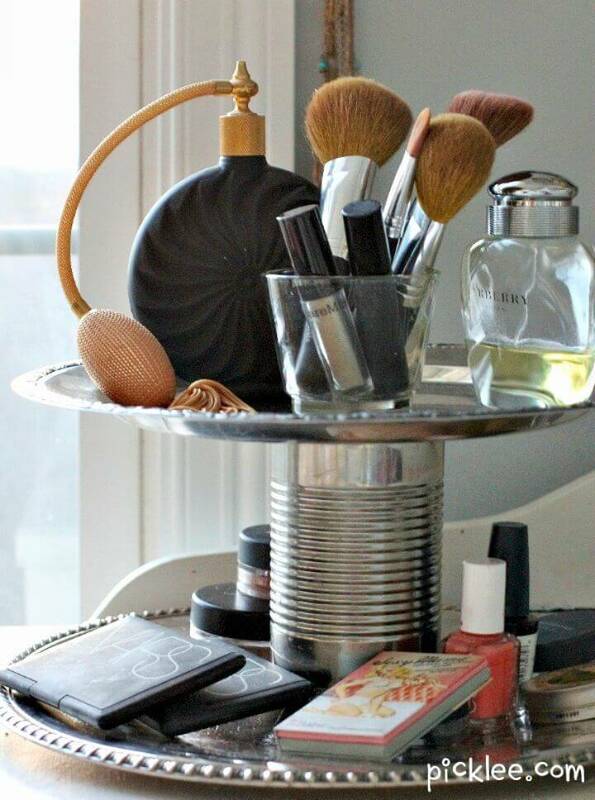 So, when you wish to wear a new style every day, you also go through a makeup process and session for that that totally change the look of you! 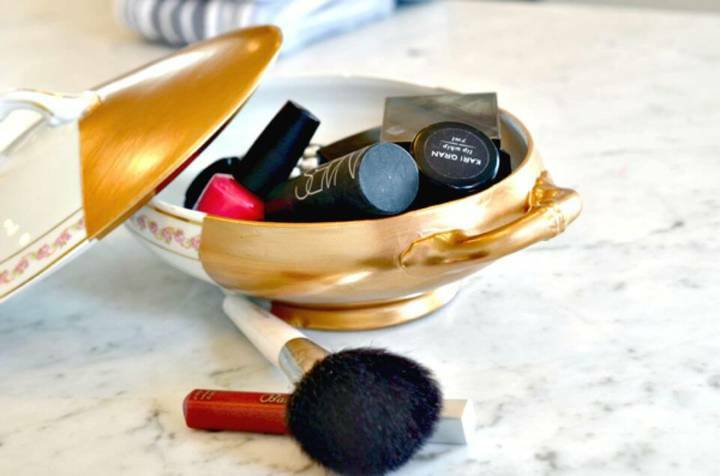 So, wearing different styles also demands lots of different makeup products and tools and you can easily see the big collections of makeup tools and products in the makeup rooms of the style lovers especially in the rooms of fashion loving ladies! 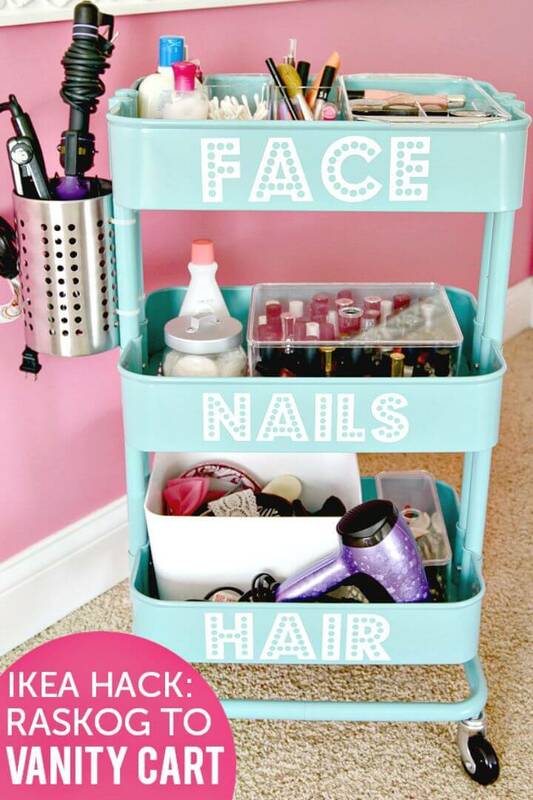 More your makeup tools and accessories more difficult would be to organize them! 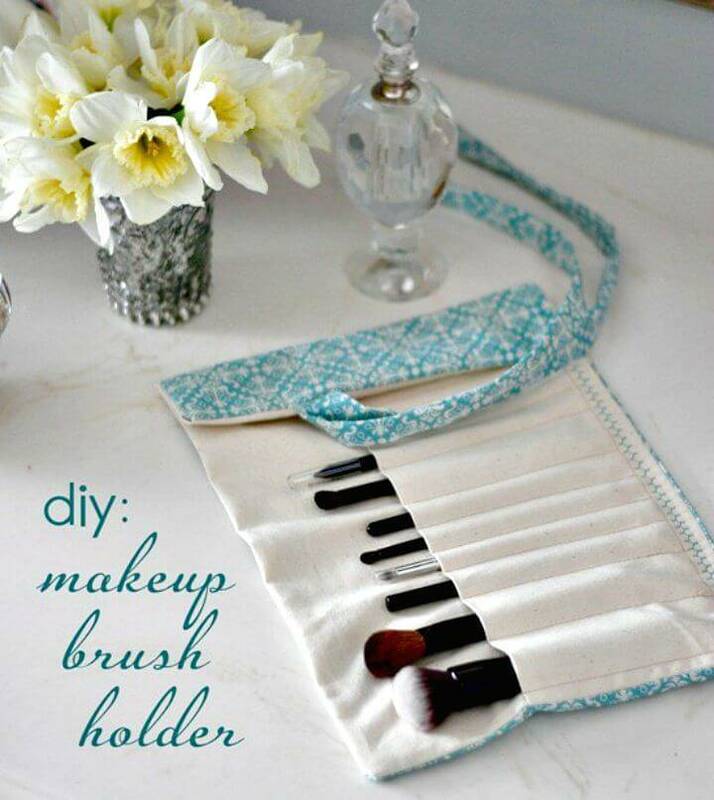 You can’t put all your items of makeup in a drawer for a big mess and this would not just provide the easy of the pick of your favorite tool or product that you are going to use! 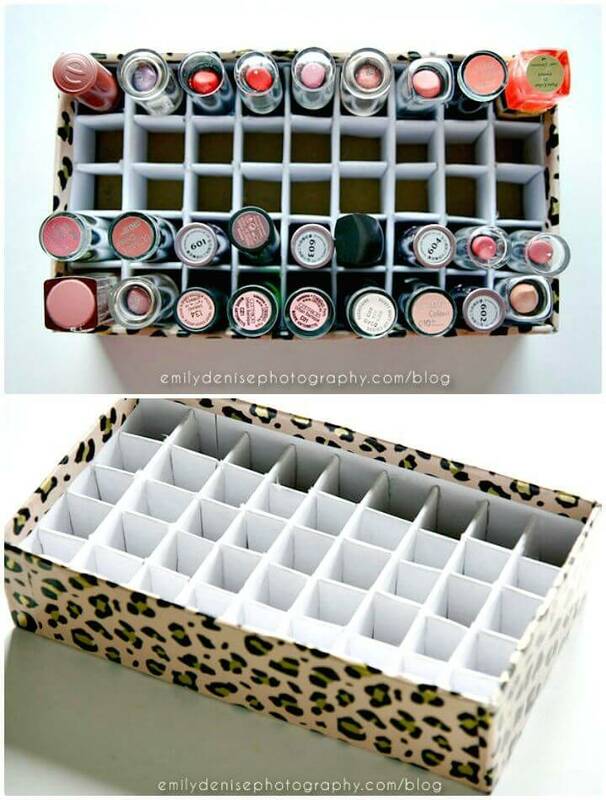 So, you should definitely quite the deal of storing all your makeup in a single drawer that even has no dividers or boxes install in it, so you can opt for the super functional makeup organizer that would provide space to storing different makeup tools and products on different shelves and compartments so it would be super easy to select your tools! 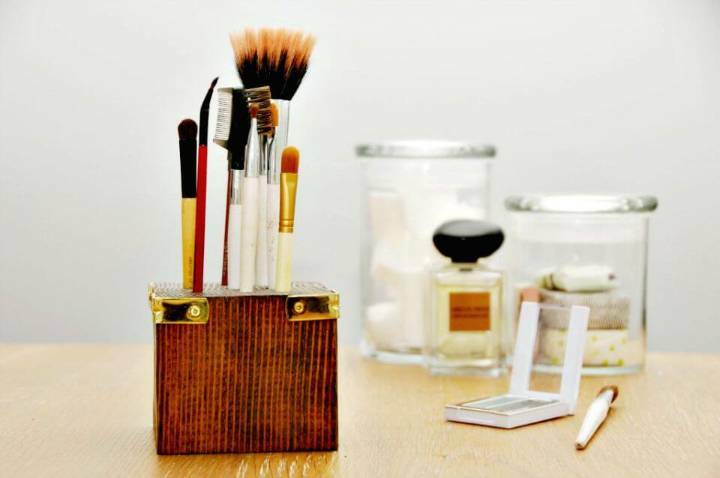 So, are you looking forward to gaining some best of the best makeup organizers? 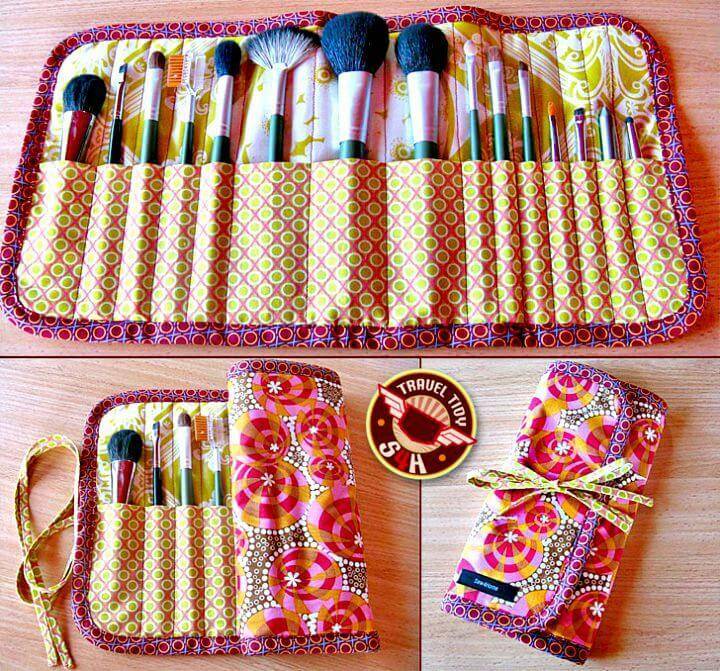 You can buy some amazing one but buying from the market can be a matter of bigger investments and not all can afford it! 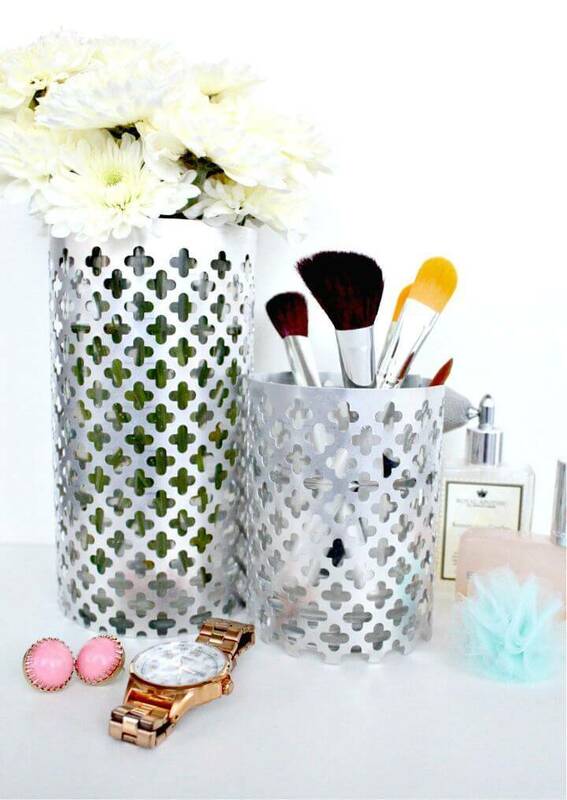 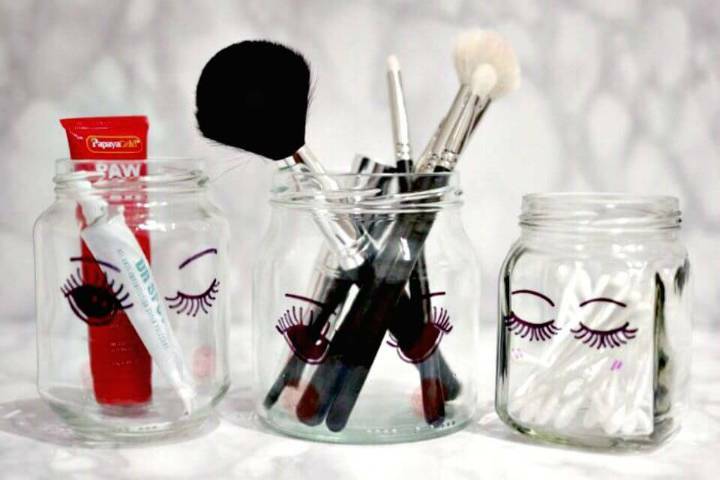 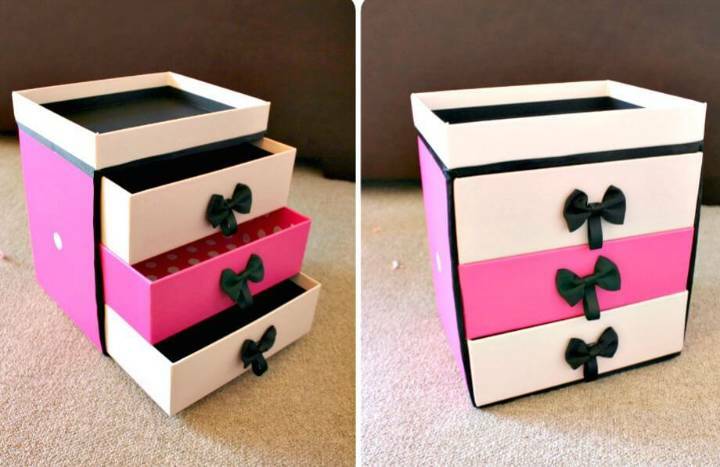 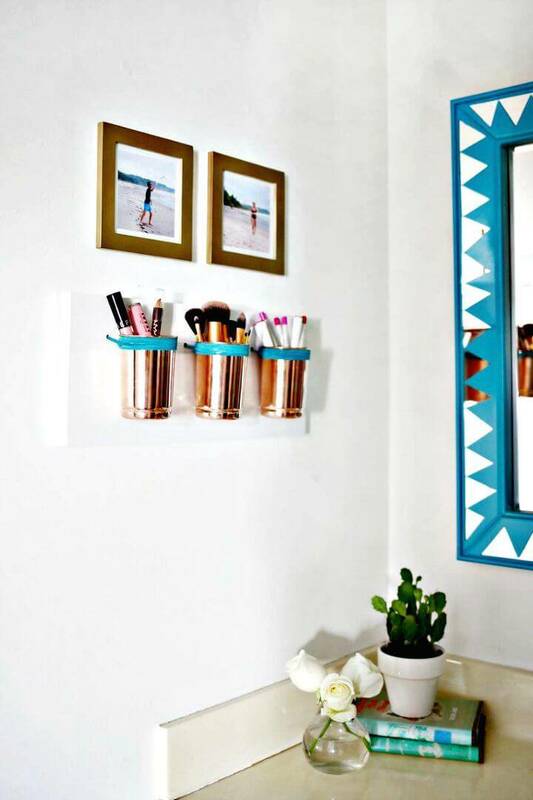 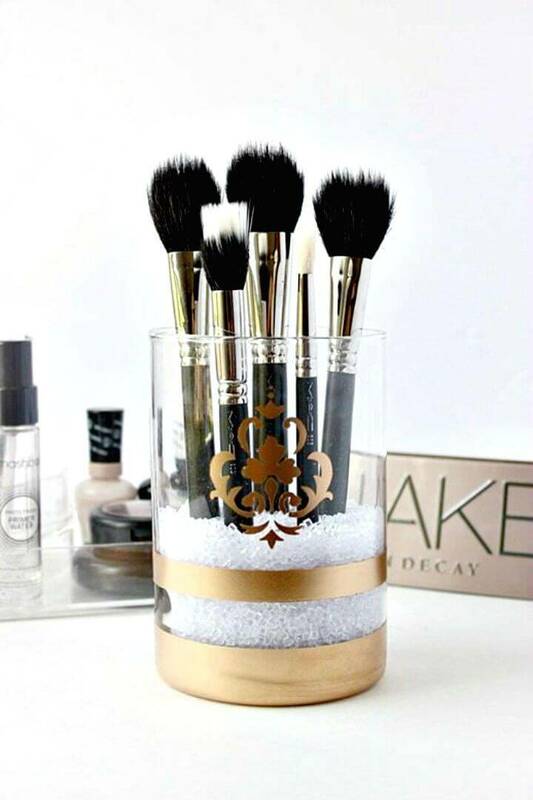 So, you can try making your own special makeup organizers at home like a pro and this is not going to be difficult for any of your when you will see these DIY makeup organizer/storage ideas that are insanely clever, creative and cost-efficient! 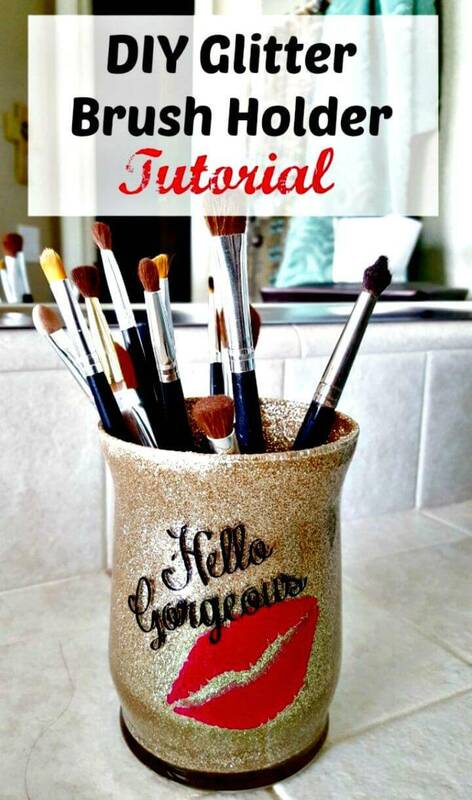 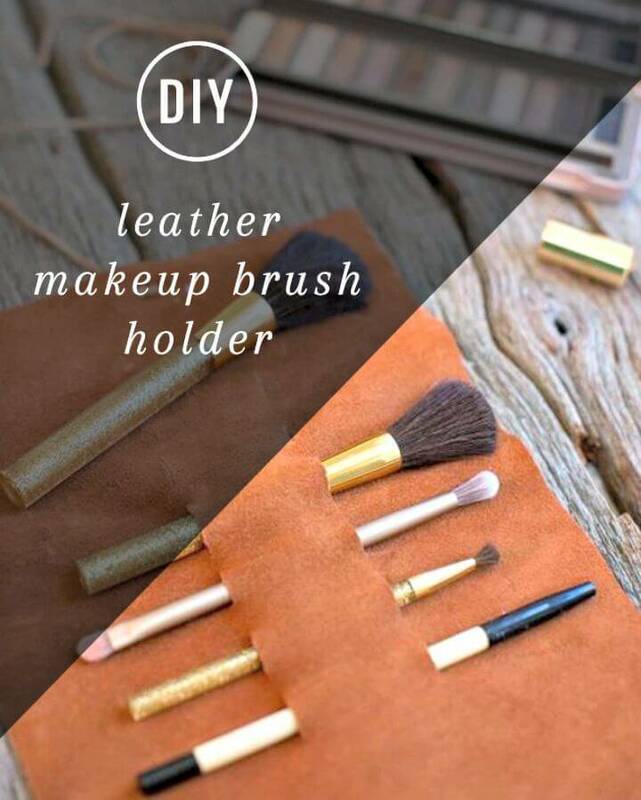 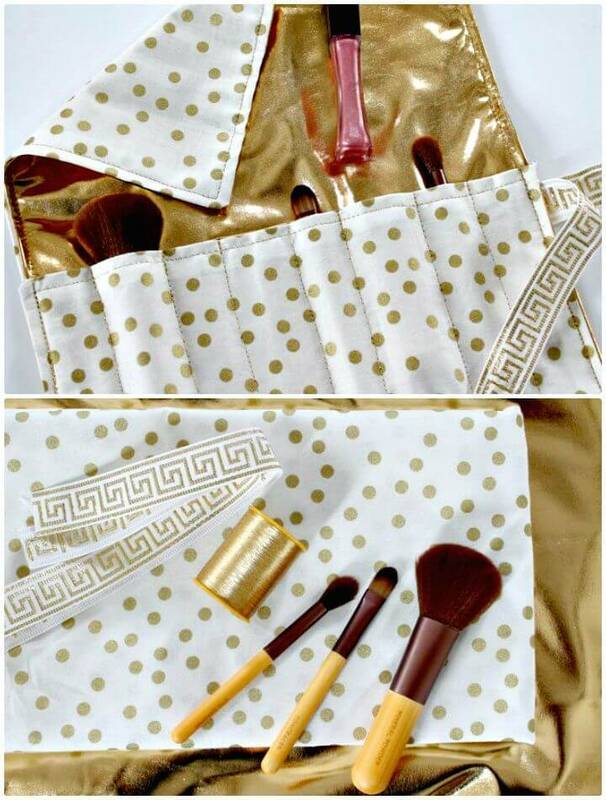 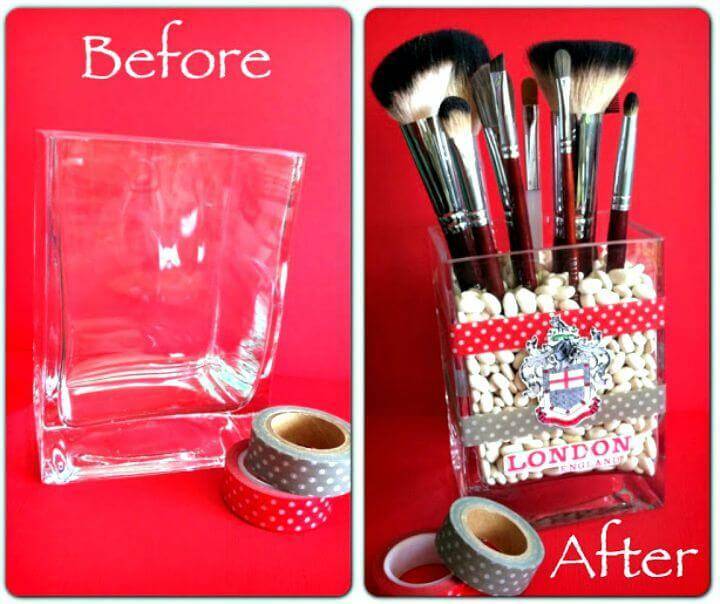 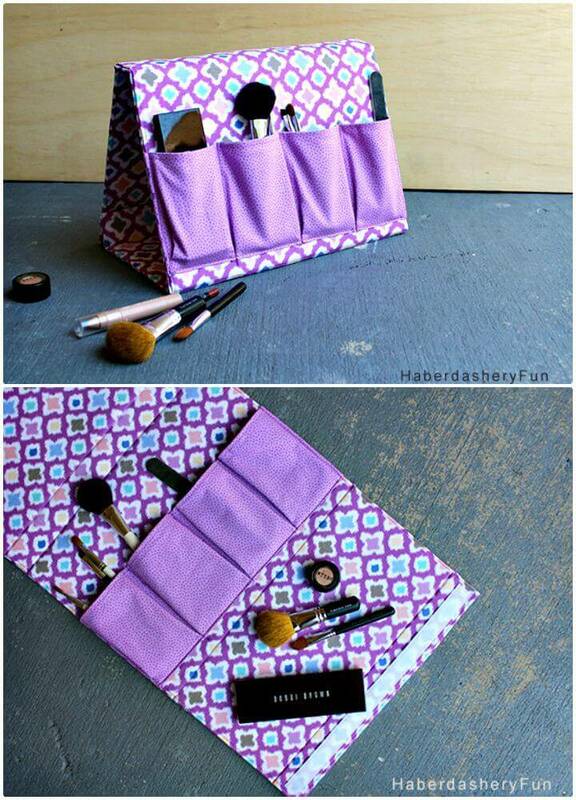 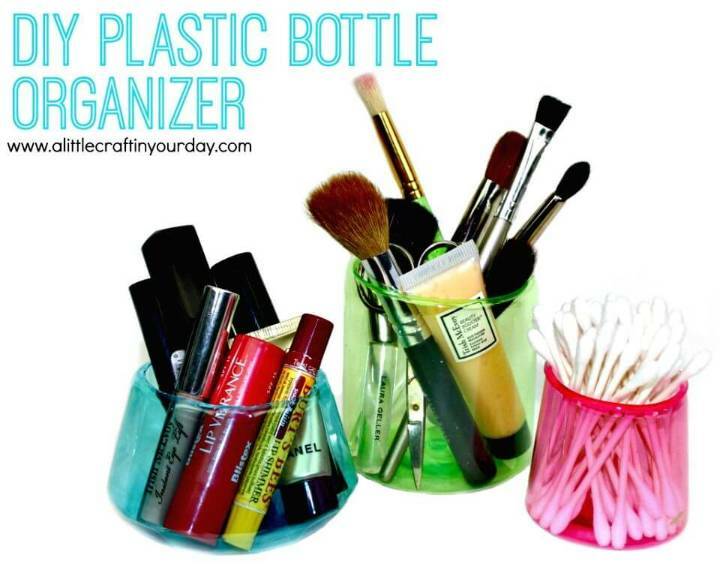 Here you will learn that how you make use of the items that are no longer in use or lying as extras in the home, to make fantastic makeup tool organizers in just no time! 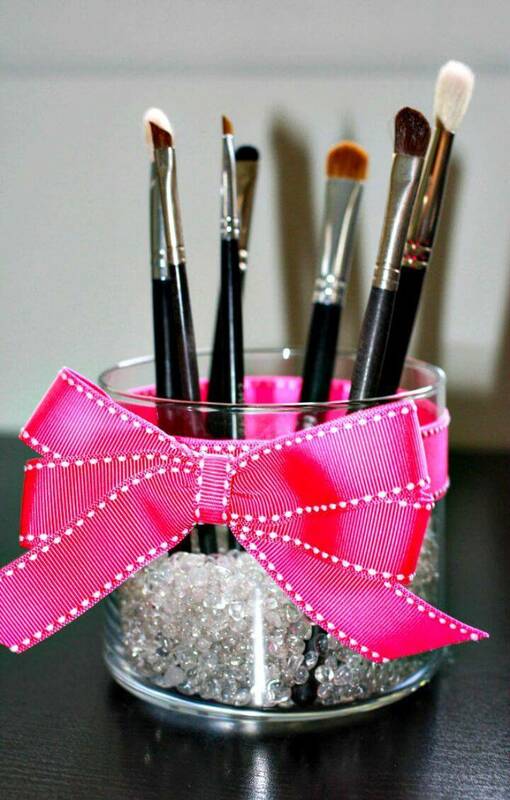 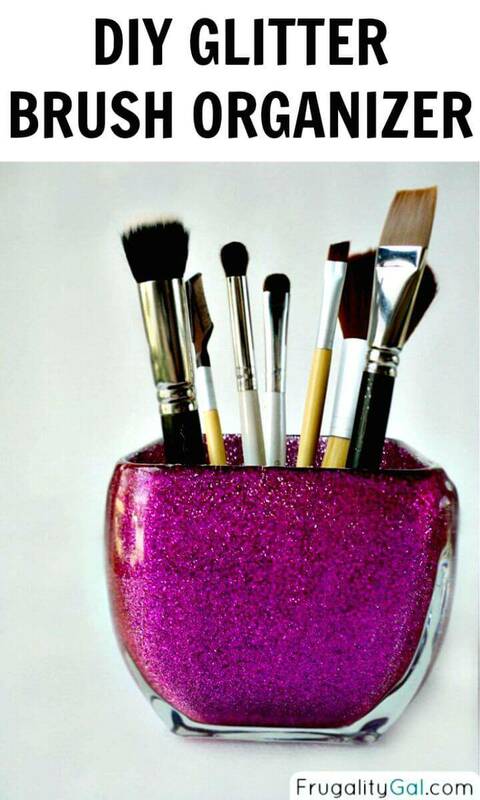 Adorn the ordinary glass and mugs with glitter, vinyl stickers and with custom words and start using them as stunning makeup tool organizers! 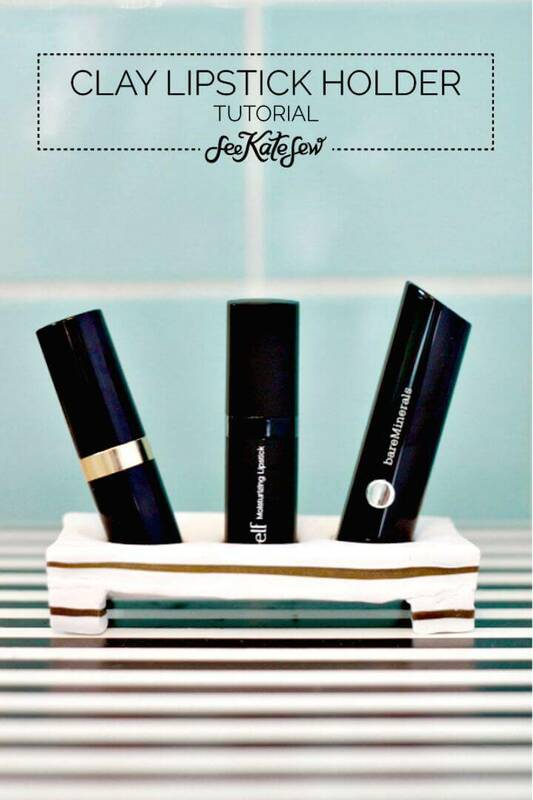 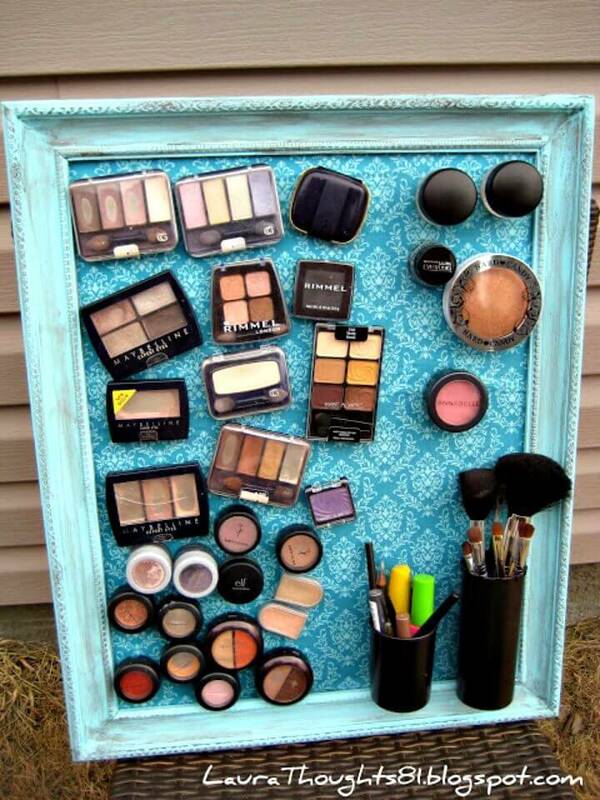 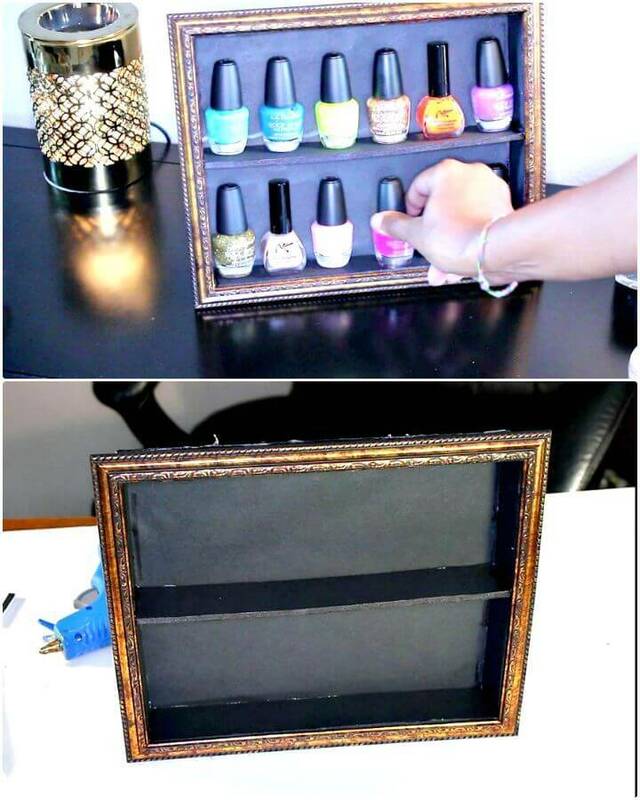 Organize your makeup vertically on the wall using the makeup magnetic board out of an old picture frame and also avail the various IKEA hacks to make stunning modern makeup tool organizers, an interesting sample here is the rolling makeup vanity that is made of IKEA Raskog! 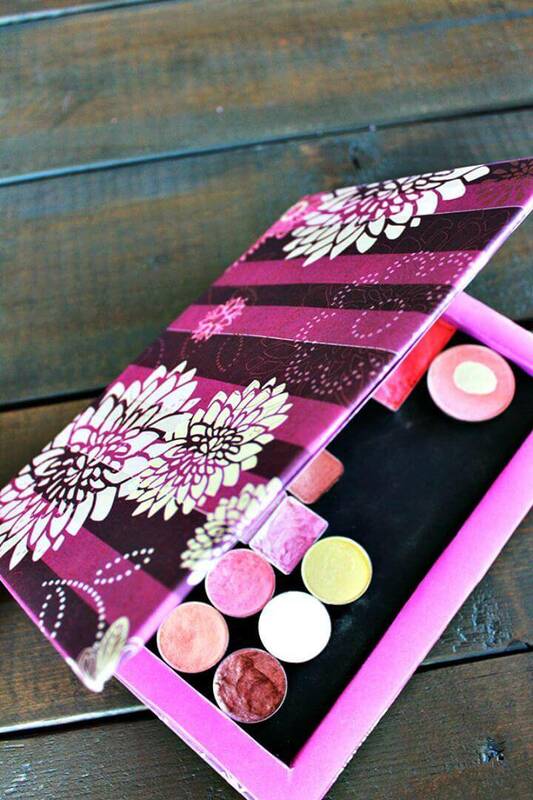 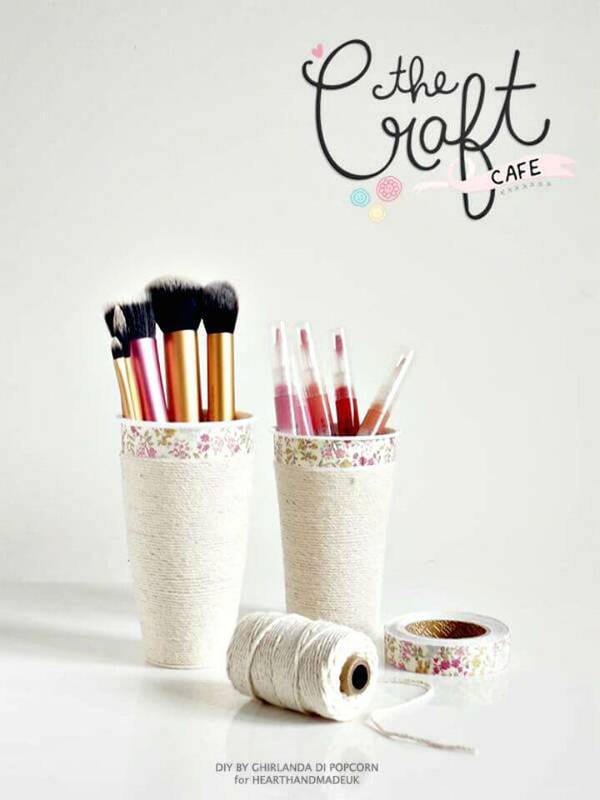 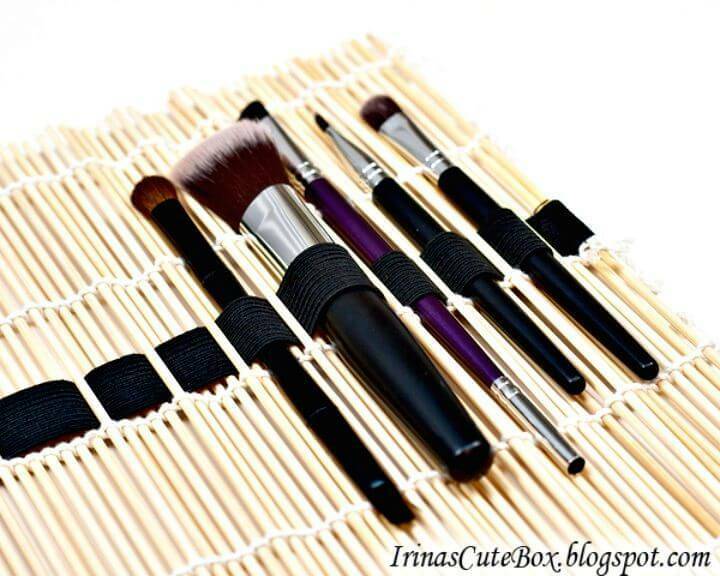 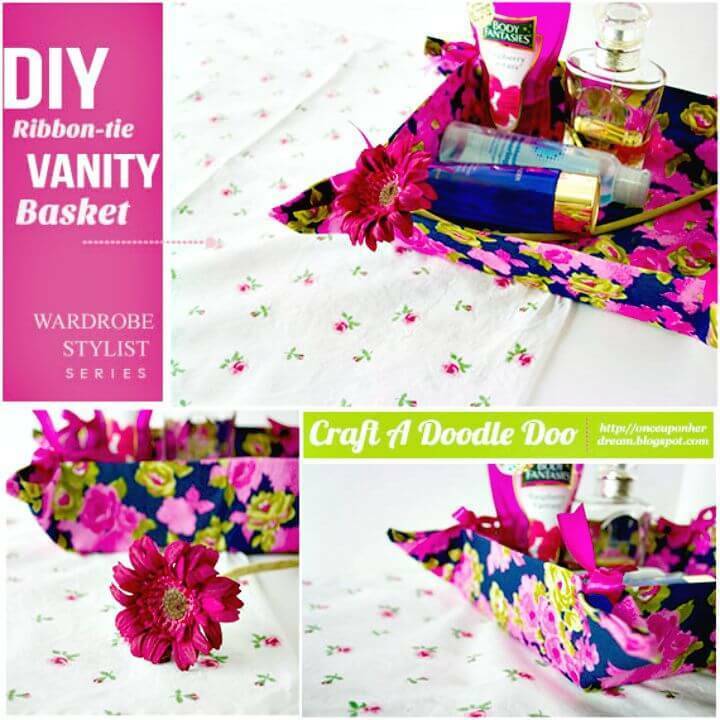 Also go handmade with the sushi mats and with black elastic length to make fabulous makeup tool organizers at home without getting a bit expensive, get inspired of the given sample that can be rolled up easily! 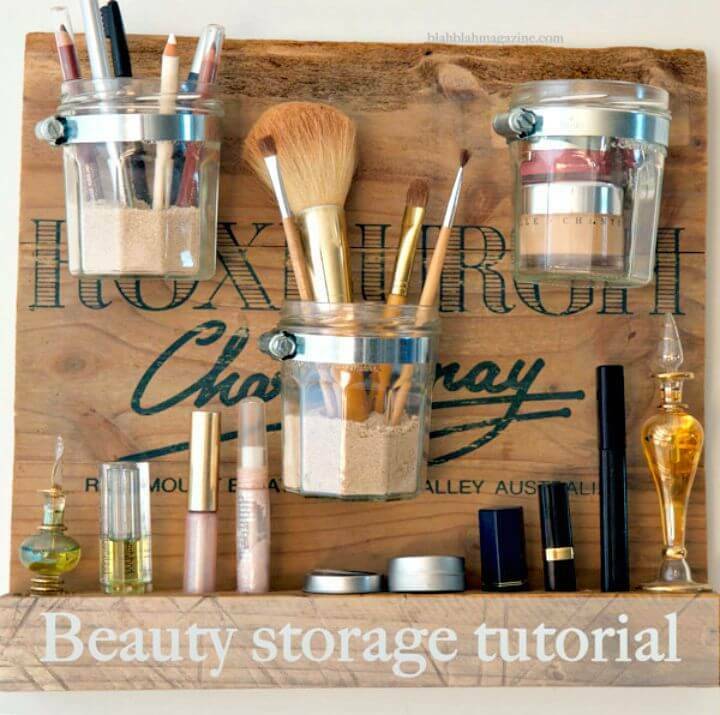 Make the wooden boards with shelves and add them up with the hanging Mason jars that can be secured in place with the metallic hose clamps, to make interesting beauty stations or makeup organizers at home! 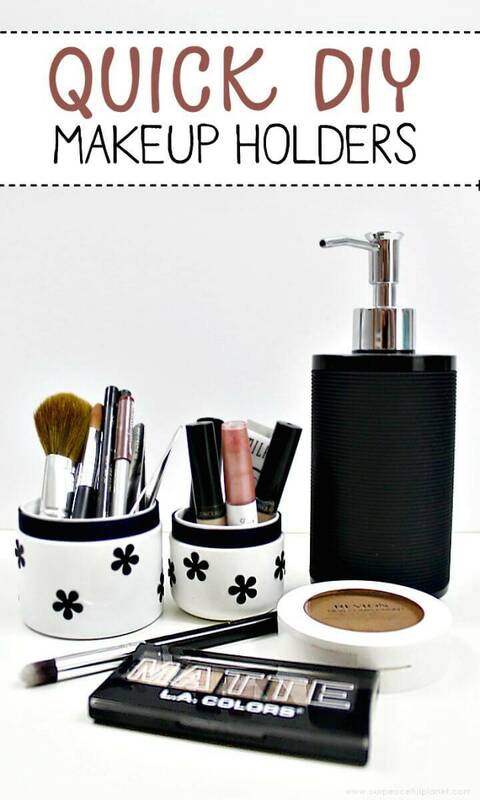 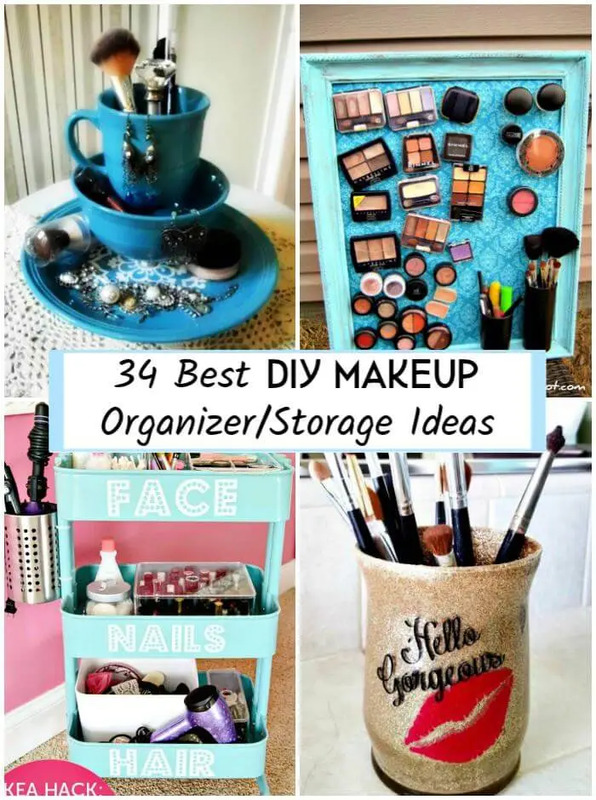 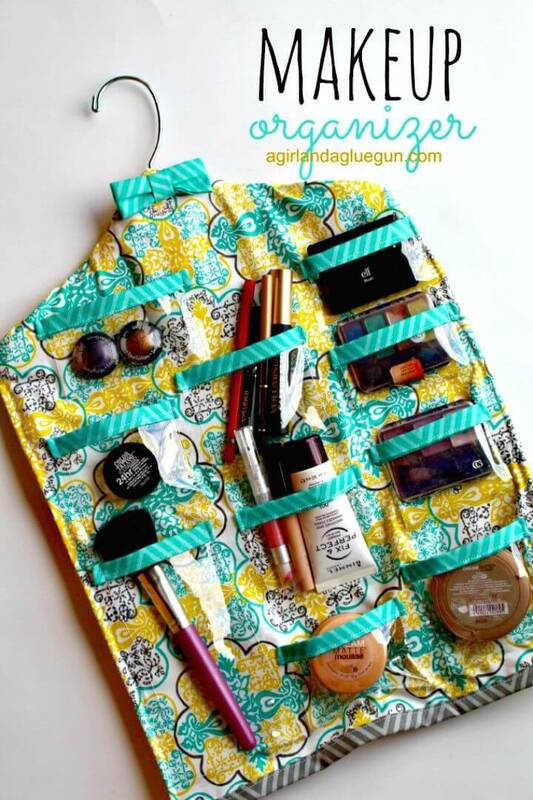 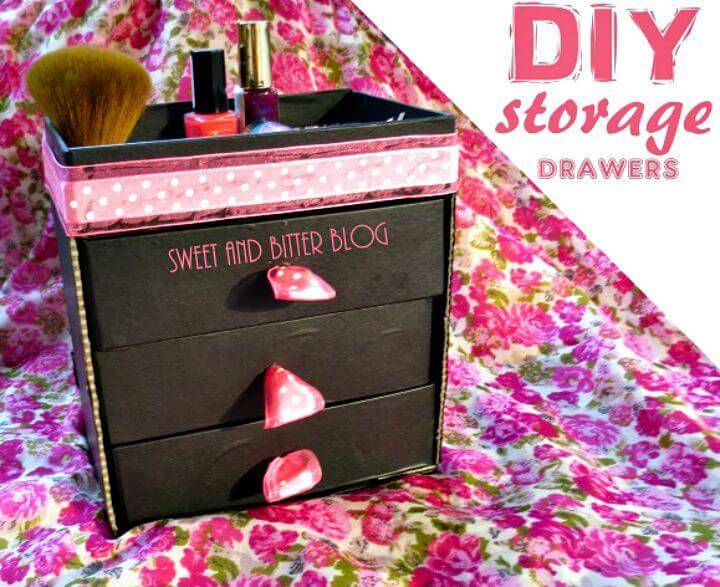 Check out dozens of more homemade makeup organizer/storage given below in the list and do clone your favorite makeup organizers that will fit best to your needs and makeup room décor style! 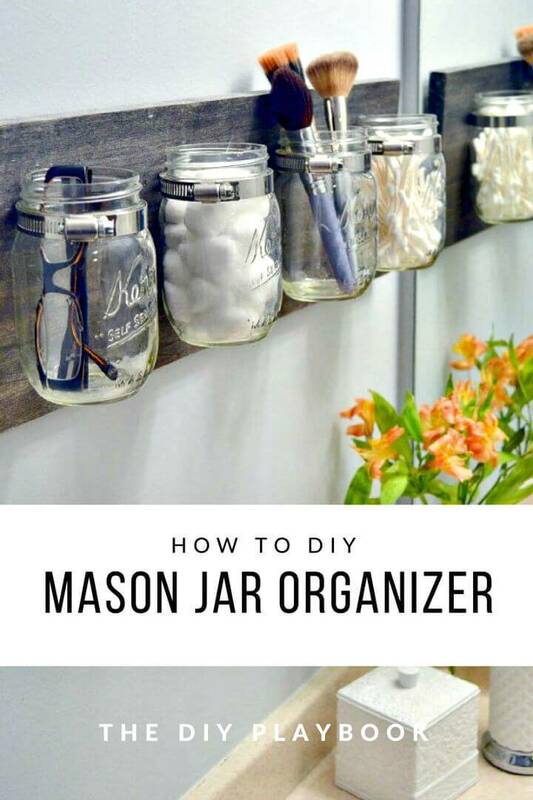 Visit also the attached links to reach to full free project tutorials, step-by-step instructions and to comprehensive visual guides!